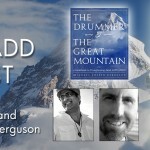 "The Drummer and the Great Mountain is an informative, practical guidebook for those of us with the artistic or entrepreneurial temperament, offering a treasure trove of survival tools, personal growth techniques and coping mechanisms for a personality type that can often be at odds with our linear, rational society." This book starts with the premise that ADD / ADHD is a neurological type, not a disorder -- shared by many artists and great minds throughout history. Like me, you're probably more interested in living a fulfilled life than merely treating symptoms. I've spent my entire adult life making a living utilizing my creative gifts. This is primarily because, in my early 20's, I was fortunate enough to learn some key skills that helped me maximize my innate talents, and minimize my shortcomings. When I set out to write this book, my intention was to create a soulful and comprehensive personal growth book for people like myself. It offers a holistic approach to ADD / ADHD that addresses every aspect of a human being -- from diet, emotions, day-to-day time management skills, and effective support systems. 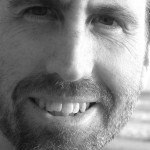 It also explores, in-depth, the connection between ADD / ADHD and addiction. I believe there needs to be a more mature dialog about ADD / ADHD -- that doesn't offer quick-fix solutions, or treat ADD / ADHD as a disease, but rather as a sometimes challenging (but potentially deeply rewarding) neurological type. I've watched this material be life changing. It's a compilation of what I believe are the best strategies and information currently available. I encourage you to share it with your friends, spouse, and/or family members who you think would benefit. Also, be sure to join our email list. We send out regular articles, and tools to assist you (or someone you know) in maximizing their gifts and minimizing challenges related to ADD / ADHD. diagnosed (or self-diagnosed) with ADD/ADHD. musicians, entrepreneurs, and creative-types who struggle with consistency, structure, self-motivation, and possibly addictive tendencies. seeking a comprehensive support plan for their clients. looking for ways to effectively support their loved ones. wanting to discover more in-depth tools of support. 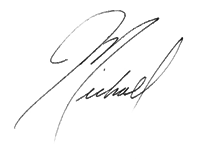 "Michael has taken a deeper look at how the foods we eat affect our brain chemistry. He has done a beautiful job explaining this phenomenon in clear and understandable terms; offering a realistic roadmap on how to recognize and take control of detrimental dietary patterns." What is a "hunter-type" and how can this model help you re-imagine your life. Simple practices that support day-to-day emotional stability. 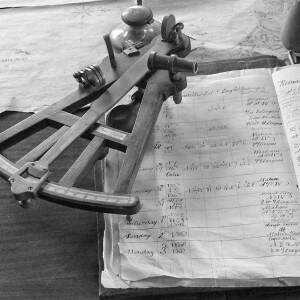 How to utilize technology to make your life more productive and manageable. How to make a living as an ADD/ADHD creative-type. An effective food and supplement plan to maximize focus and productivity. Creating an effective support system, even if you can't afford a professional life coach. Time management tools that are best suited for your neurological type. Countless other essential tips to make your life easier and more fulfilling. Countless exercises designed to help you clarify your areas of focus and refine your day-to-day life systems. An extremely effective, easy-to-use, health tracking system to identify what specifically works for you, map your progress, and develop effective routines. An in-depth life visioning program to assist you in visualizing your goals (in all areas of your life) and achieving them. A 4-Step Life Coaching process that will offer you extremely valuable support, even if you can't afford a professional life coach. Tips for organizing your life, and creating sustainable systems that continue to work for you for years to come. A State-of-the-art Time management system that utilizes technology to make your life easier and more productive. 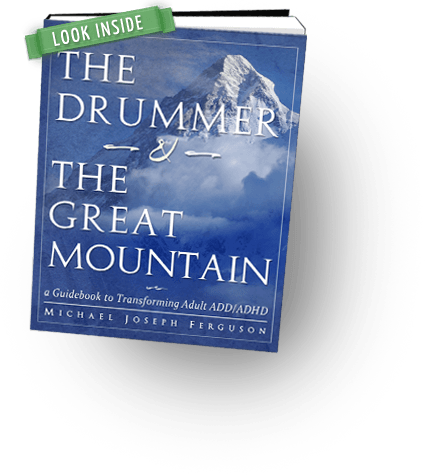 The Drummer and the Great Mountain is currently available in: paperback (465 pages large format), and iBooks ebook (iPhone/iPad). Other eBook versions coming shortly.